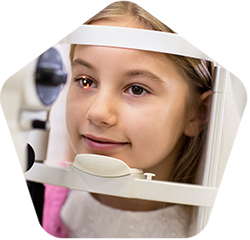 *Open until 3:00pm on Saturdays when eye exam appointments available. We are proud to be an independent family owned and run business. 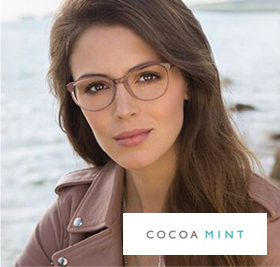 Our experienced opticians will be happy to work with you to ensure you get the eye care you deserve. 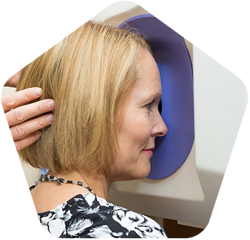 With a single touch of your fingertip, the 3D OCT-1 Maestro automatically scans both eyes and produces simultaneously an OCT scan & a true colour fundus image. 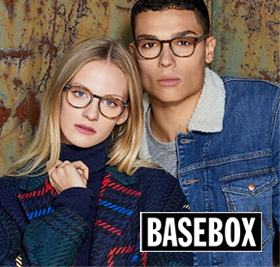 We offer a wide range of Designer frames from the top brands to budget and can offer a range of free glasses to people entitled to NHS vouchers. 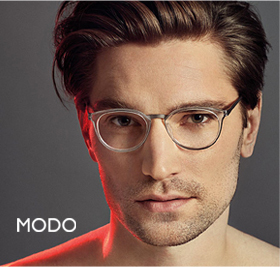 Our highly trained dispensing opticians will spend time with you to find the right glasses for you. 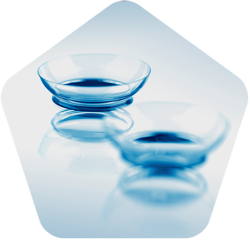 technologies which bring the eye-care into the 21st Century. 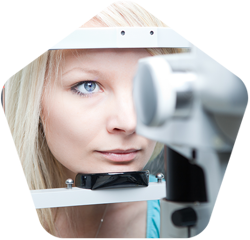 If you are looking for helpful and experienced opticians NHS in Stockport, be sure to come to Harries Opticians. We are proud to be an independent family owned and run business. We understand how our modern lifestyles with intensive use of computers and phone screens in all areas of life, driving for long periods in all weather and light conditions, HD television and now 3D cinema can put your eyes under more stress than ever before. Independent family owned and run opticians serving the whole of the Hazel Grove and surrounding areas.